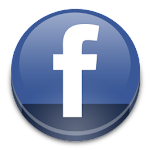 Seed Feed: Sorel Launch at SEED! Our monthly Last Saturday's event is getting a little crazy this month! 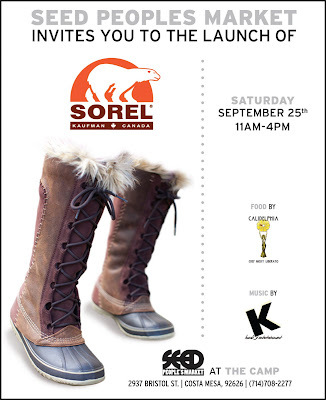 This Saturday from 11-4, our new boot company, Sorel (mentioned here), will not only be launching their new Fall line here at SEED, but also providing free catered food by Caldelphia and a live DJ for everyone! Yes, I did say free food. Accompanying Sorel will be some of our local artists in store and live screen printing by Delve outside!! This is definitely the place to be Saturday! See you there!